Hello! 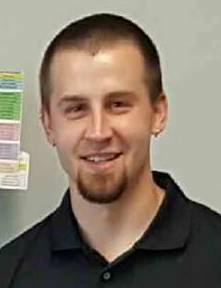 We are Amy and Eric, the Club Managers here at Snap Fitness - Belle Plaine. We are looking forward to providing our members with oustanding customer service! Please do not hesitate to contact us if you have questions about your exisiting membership, or if you are interested in joining our club. Thank you! 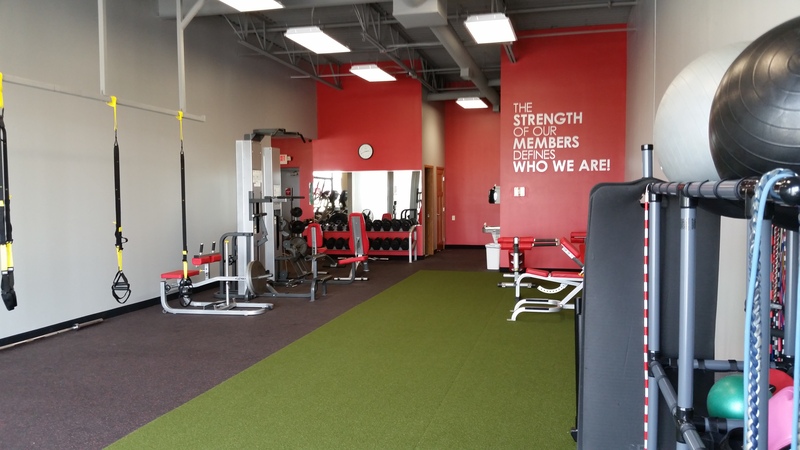 Welcome to Snap Fitness Belle Plaine! We are happy to bring you a newly expanded and remodeled Fitness Center that will help you acheive your fitness goals and one that provides a sense of community. 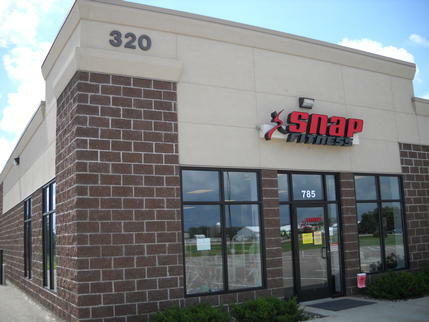 Snap Fitness Belle Plaine is a 24/7 Fitness Center. We can always accommodate your schedule! 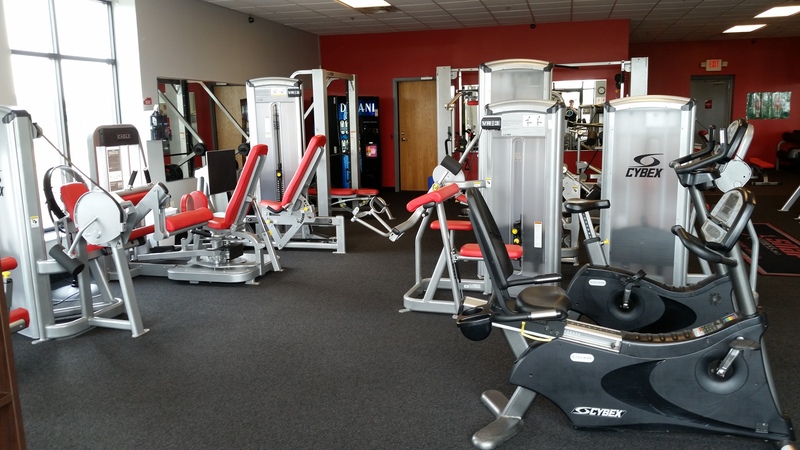 Our Fitness Center is here to help you get the results you want. We have state-of-the-art cardio and strength equipment along with a full free weight area; private showers and changing rooms;and either individual or group personal training. Our free website will give you access to customized fitness routines, nutrition, and much more. And don't forget, many health insurance companies offer reimbursements - just for working out at Snap Fitness!